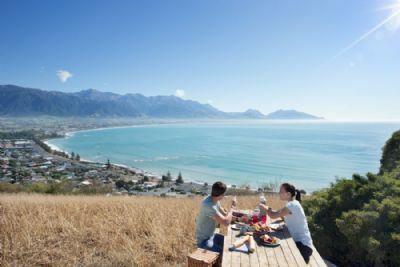 If you desire a delightful medley of adventures, cozy city communities and natural beauty then South Island Sampler is for you. Day one brings you to Christchurch, the largest city on the South Island. Delight in the Botanic Gardens along the bank of the River Avon or enjoy a romantic interlude in the area. Get gutsy and opt for a helicopter flight over Mt. Cook or just enjoy the magnificent scenery from the ground below. Milford Sound is on deck, Cruise along the Tasman Sea and take in stunning vistas of waterfalls, rainforests, mountains and seals. Finish up in Queensland, the adventure capital of New Zealand. Bungee jumping, jet boating, rafting and more are an adrenaline junkie’s dream. Wrap it all up with a helicopter flight if you’d like, a great chance for one more great view of the stunning South Island.